1 What is an OPEN BUS ticket? 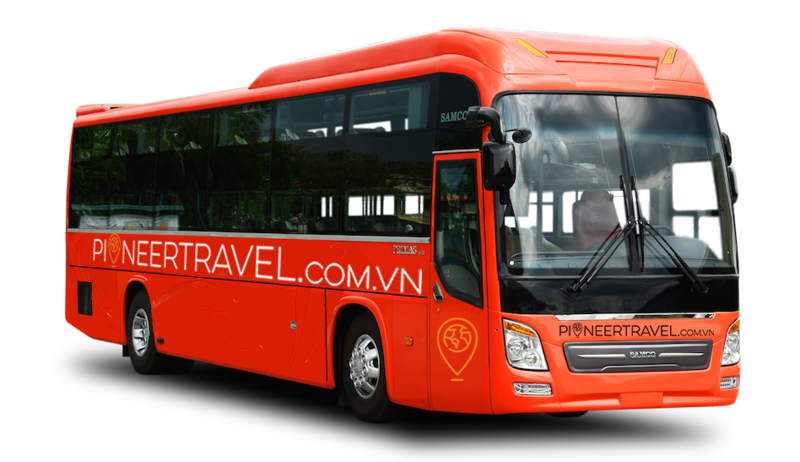 At Pioneertravel, we have buses going from the south to the north of Vietnam and vice versa daily. As the result, we created a hop-on and hop-off bus system for travelers to explore Vietnam at their own pace. 2 Where does OPEN BUS go? These are our stops and you can choose how many segments you want to take. Prices vary depending on how many stops. 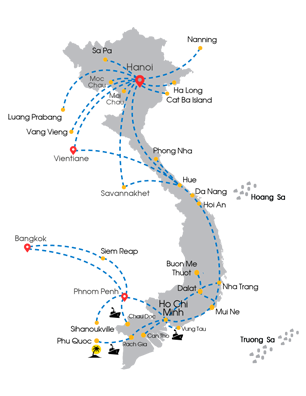 Kindly keep in mind that NHATRANG, HOIAN and HUE is a major transit hub and you will need to pass through here in order to reach the next city Also noting that your first and your last segment has to be from/at SAIGON, HUE or HANOI. 3 What is the cost of OPEN BUS ticket? Thans %NAME% for your interest in our open bus programs. You will received a confirmation email and one of our agent is currently looking at your enquiry she will contact you within 8hours. Sleeping bus amenities: Blanket, WIFI, bottle of water and wet tissues. All fares are correct at the time you are reading and may be subject to change without prior notice. For further information, kindly contact Pioneer Travel office. 4 What are the terms and conditions? 5 Why should you use the OPEN BUS ticket? 6 How to buy an OPEN BUS ticket? Then you just need to complete this form. That’s it! After you ask for the bus schedule, you have created a successful OPEN BUS ticket just like that.